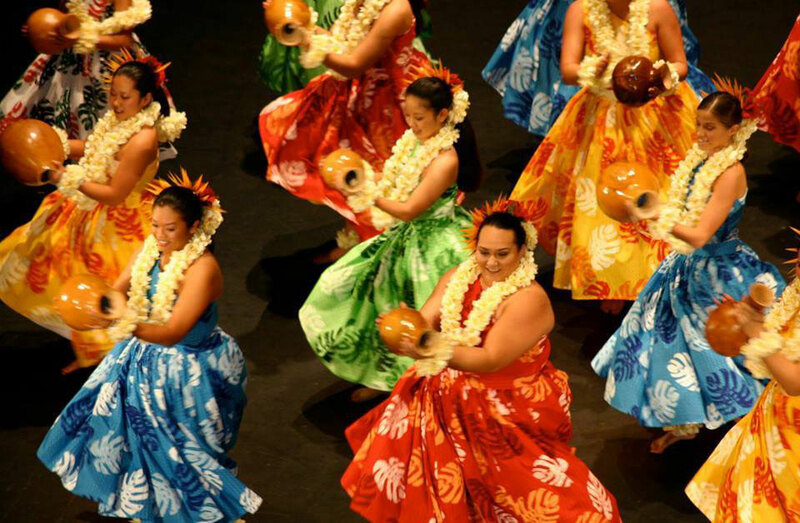 The dancers from Polynesia invite you to explore their beautiful islands in the Pacific Ocean. With traditional dances in kahiko style they share stories of ancient Hawai'i. Contemporary hula dances in auana style talk about lush nature, love and the unique ALOHA-Spirit.